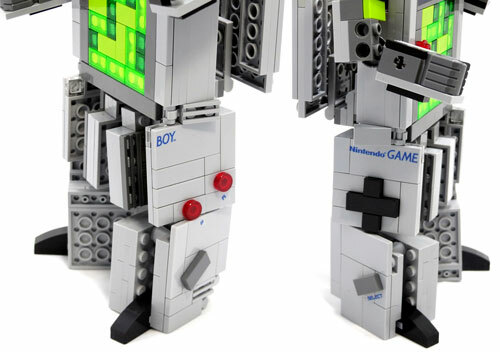 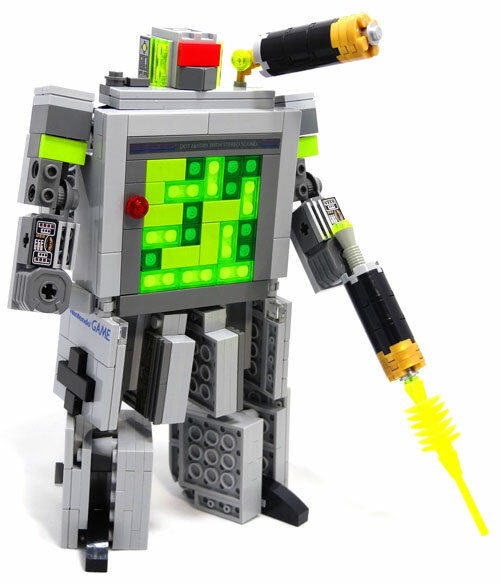 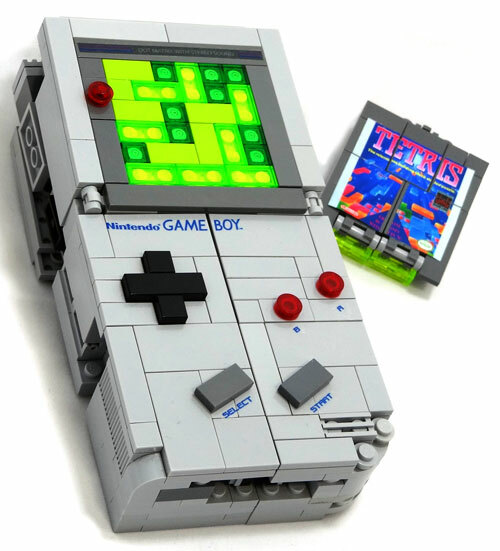 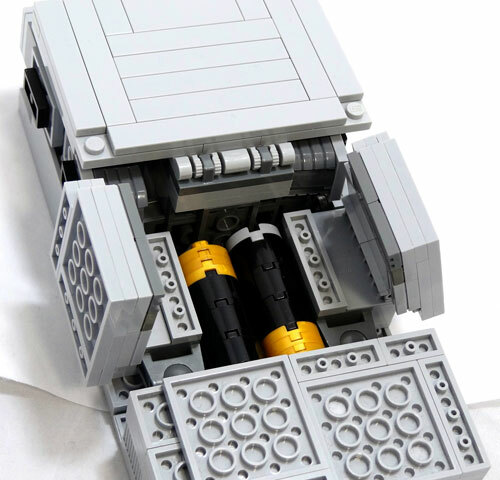 My ever-so-popular LEGO Game Boy Transformer: built simultaneously with Plasmashock (the Zapper) and the Fireflower Airship, this was intended to be part of a huge collection of retro Nintendo-themed LEGO creations for a winter/spring 2012 launch. 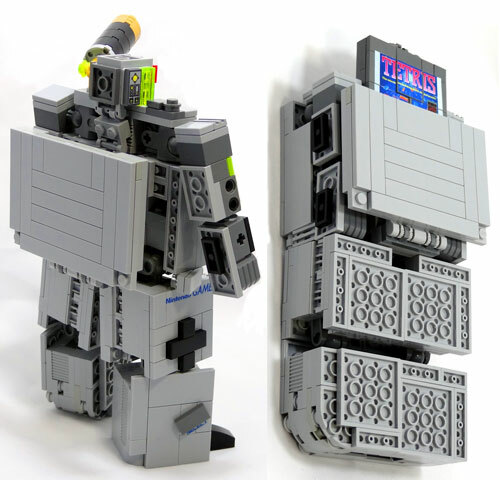 This project went through several revisions and had multiple engineering obstacles; the difficult part was making a transforming game cartridge that can fit in the Game Boy’s slot whilst having enough room for the head of the robot to be concealed. 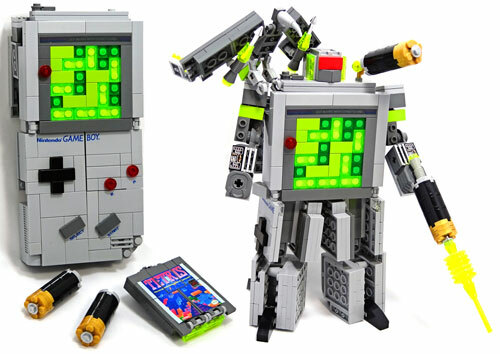 After this project was launched, it soon went viral and ultimately caught the eye of Nintendo Power, to whom eventually published this in their May 2012 issue along with Plasmashock and The Fireflower.